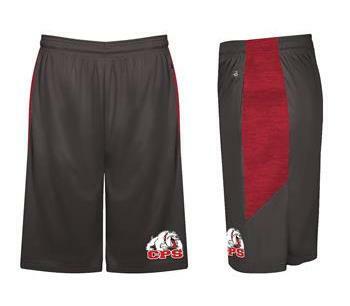 Better your performance in these shorts. 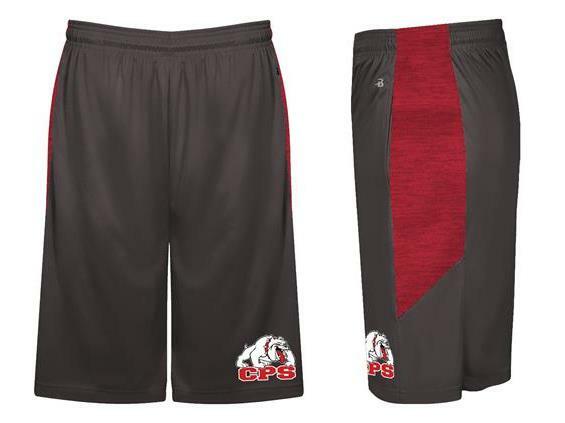 100% polyester performance fabric shorts with logo, draw cord waist and side seam pockets. Unisex fit. Additional $3 for 2XL and larger.